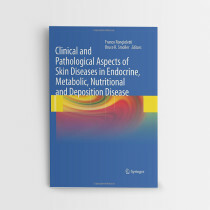 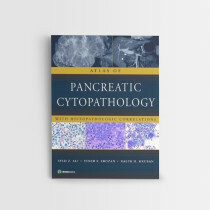 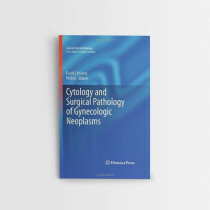 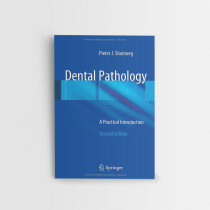 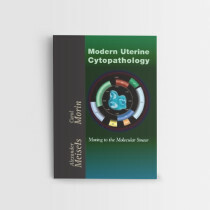 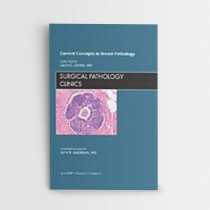 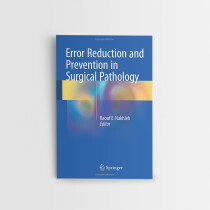 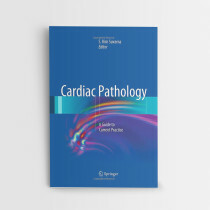 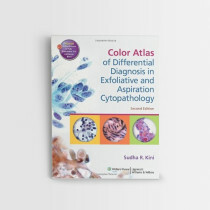 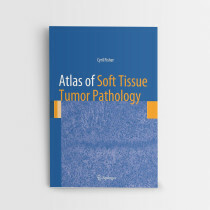 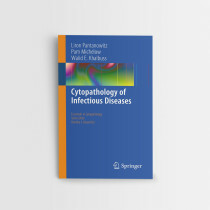 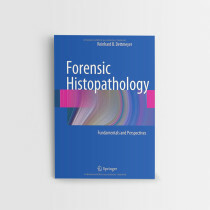 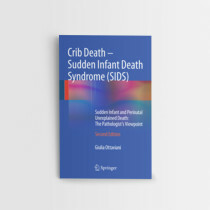 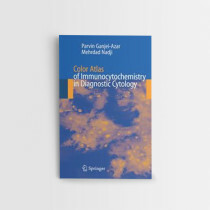 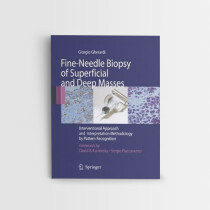 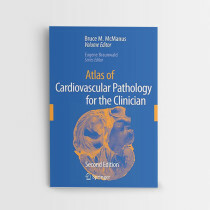 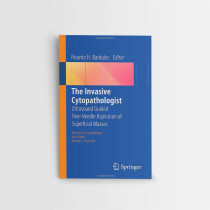 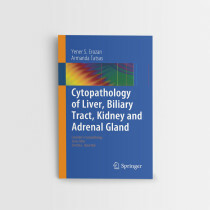 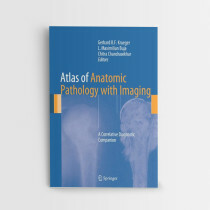 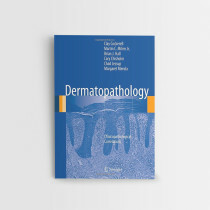 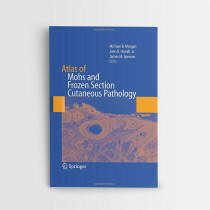 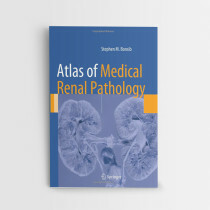 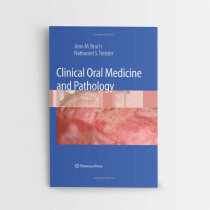 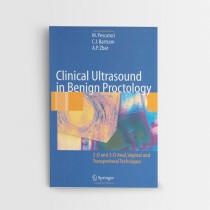 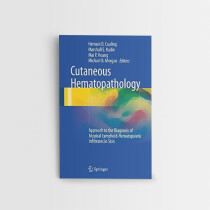 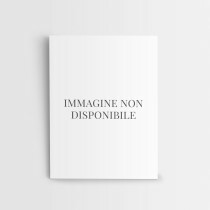 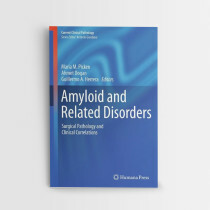 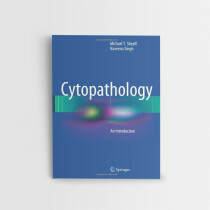 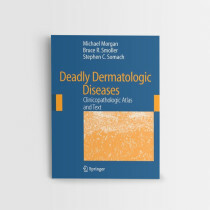 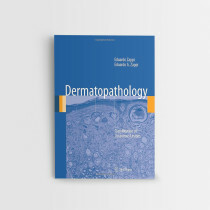 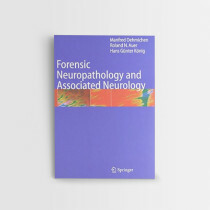 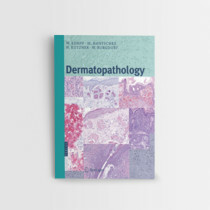 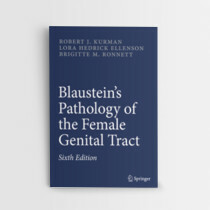 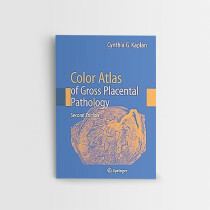 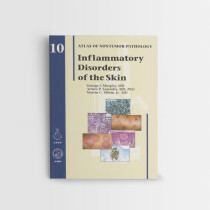 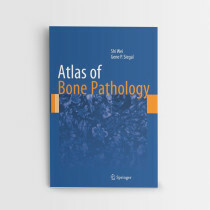 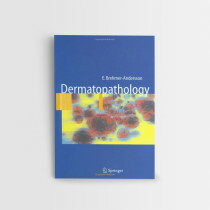 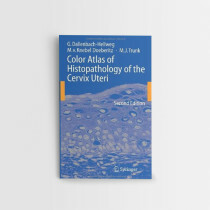 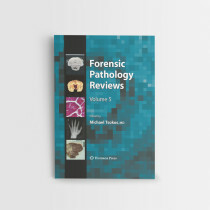 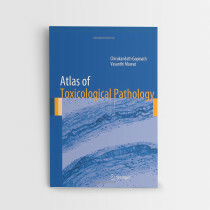 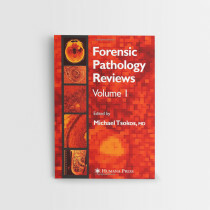 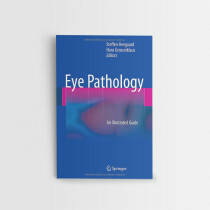 Hardcover, 400 p., 450 ill.
Surgical pathologists play a central role in patient surveillance and treatment by surgeons, radiation oncologists, and medical oncologists. 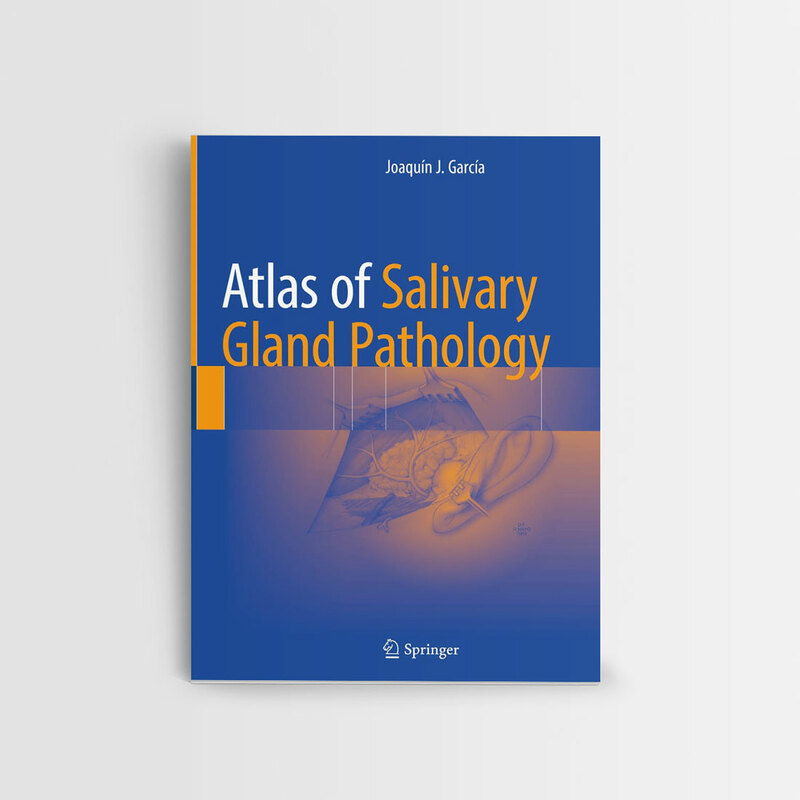 Although salivary gland tumors are uncommon overall, their histopathologic diversity and challenge command the attention of practicing surgical pathologists. 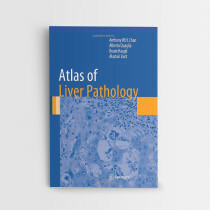 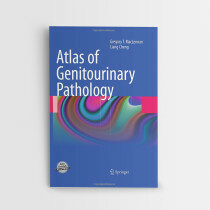 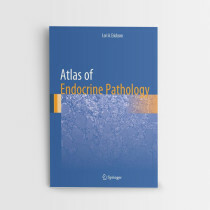 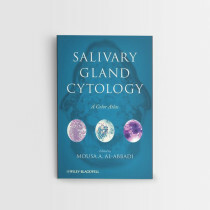 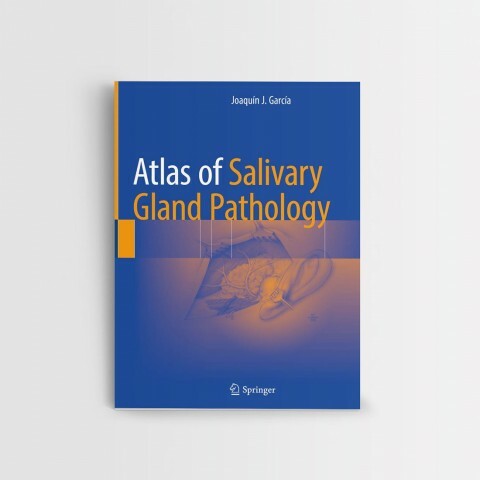 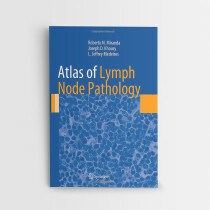 Atlas of Salivary Gland Pathology focuses on the diagnostic approach to salivary gland neoplasia—one of the more challenging fields within surgical pathology—emphasizing the need to understand downstream implications with respect to patient surveillance and treatment. The presence of formidable histologic mimicry in salivary gland neoplasia is well-documented in the pathology literature and has also been observed in the consultation practice of the volume editor. 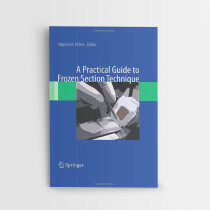 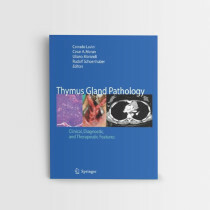 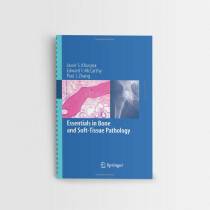 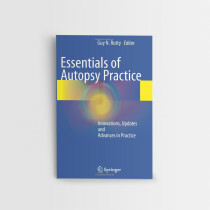 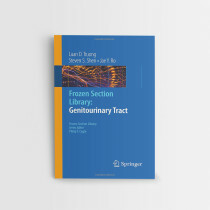 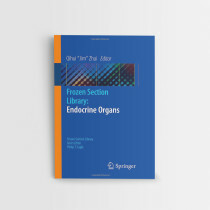 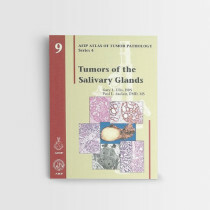 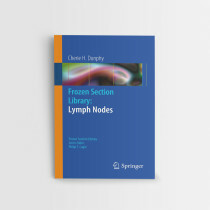 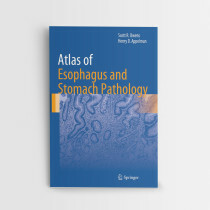 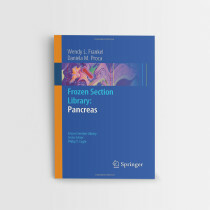 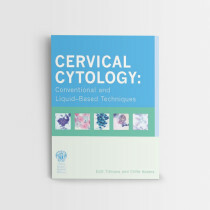 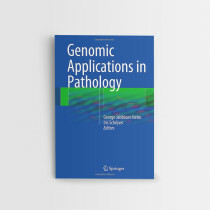 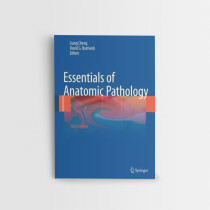 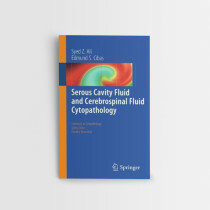 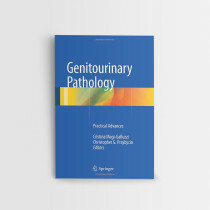 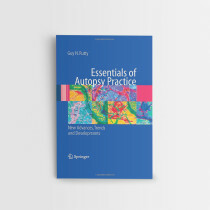 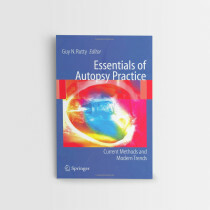 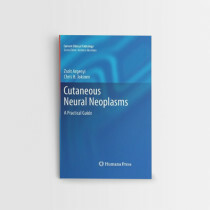 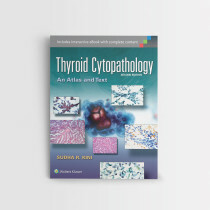 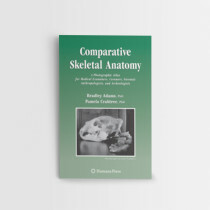 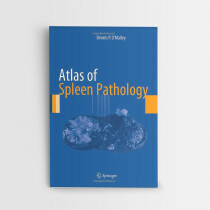 This textbook is designed with the needs of practicing surgical pathologists and pathologists-in-training in mind, providing a comprehensive overview of both common and rare salivary gland neoplasms. 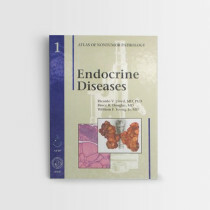 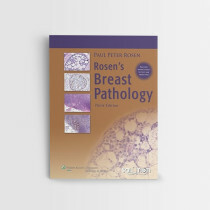 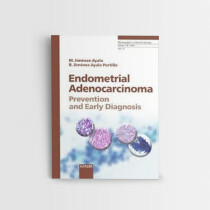 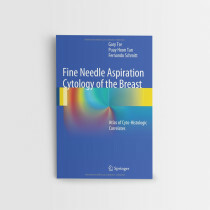 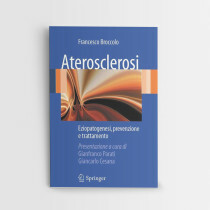 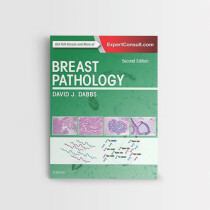 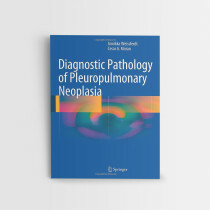 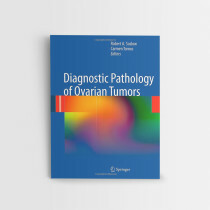 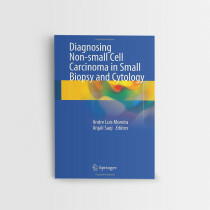 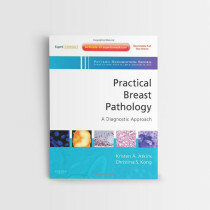 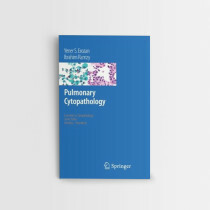 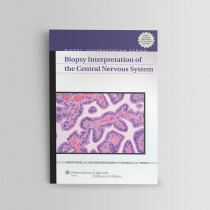 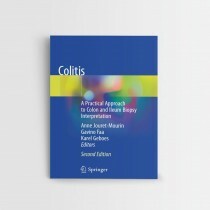 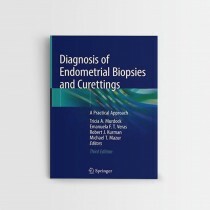 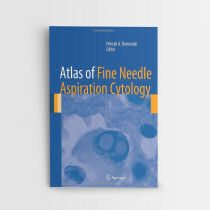 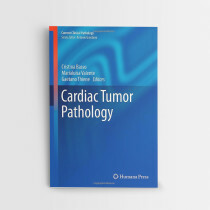 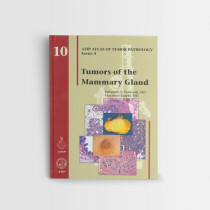 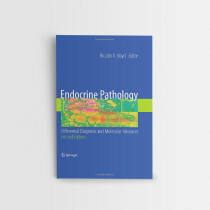 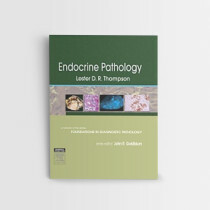 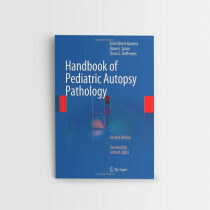 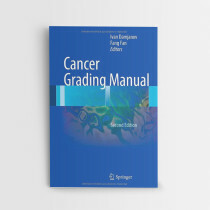 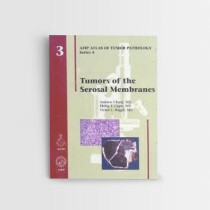 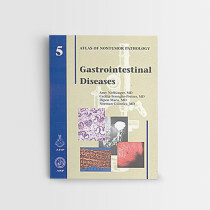 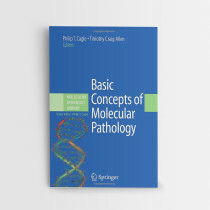 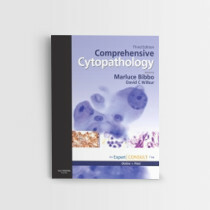 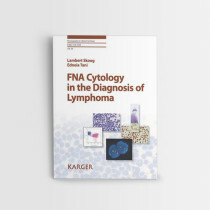 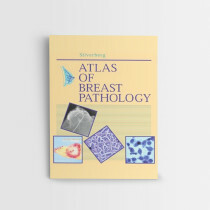 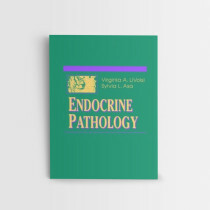 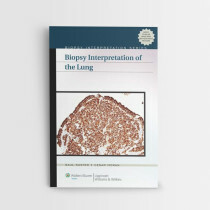 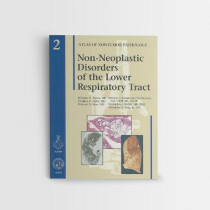 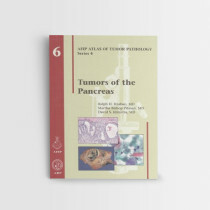 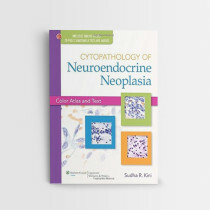 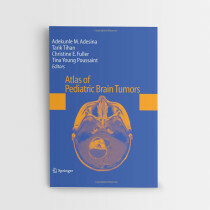 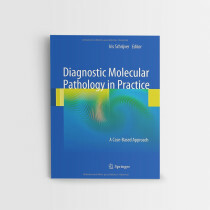 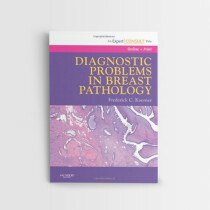 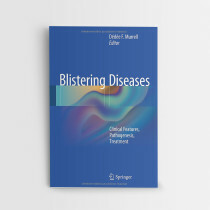 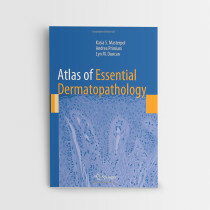 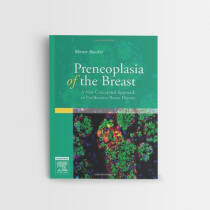 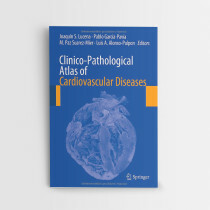 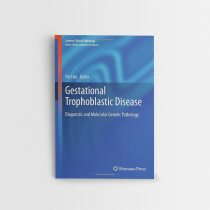 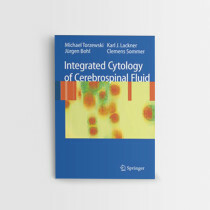 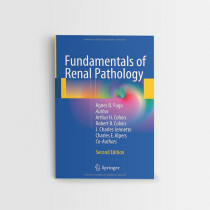 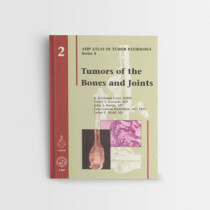 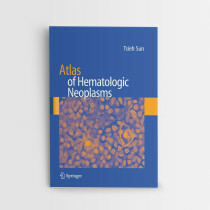 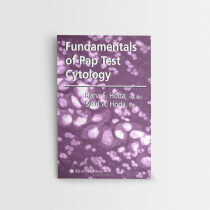 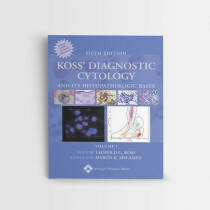 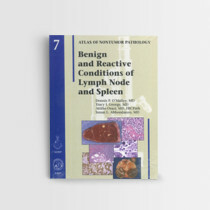 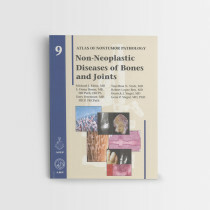 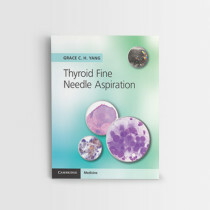 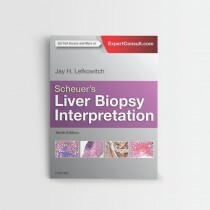 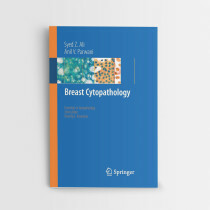 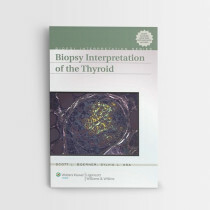 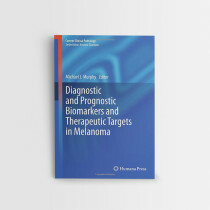 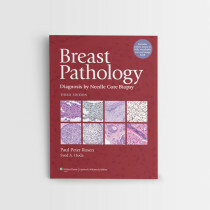 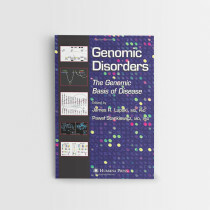 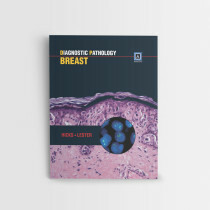 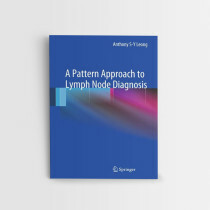 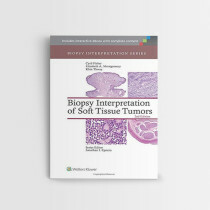 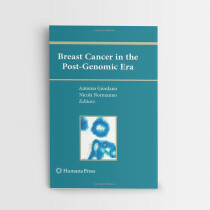 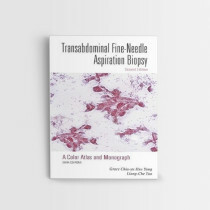 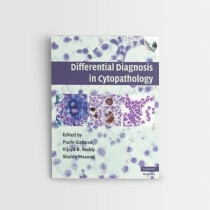 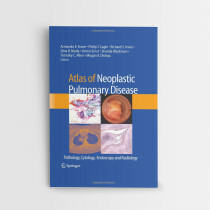 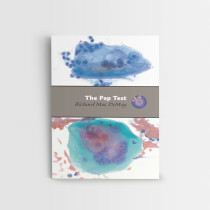 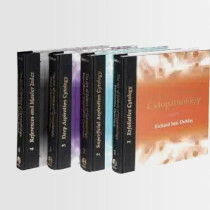 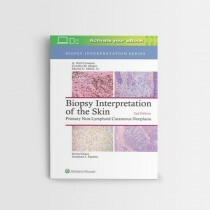 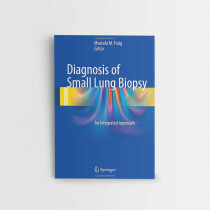 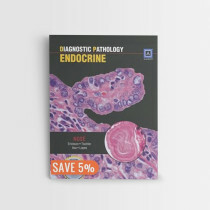 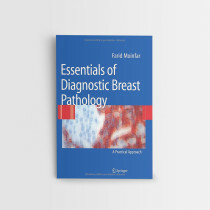 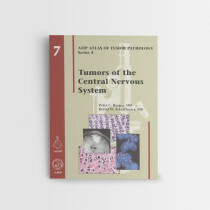 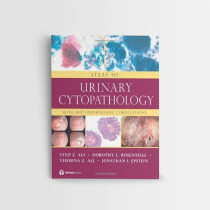 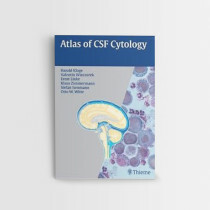 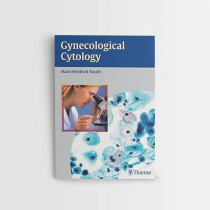 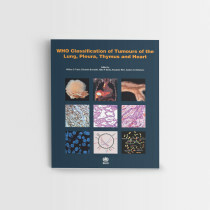 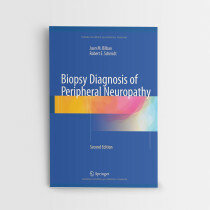 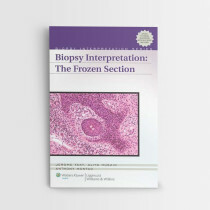 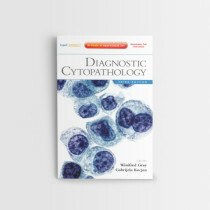 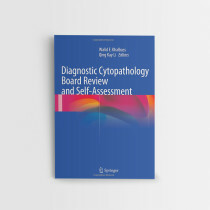 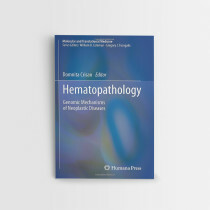 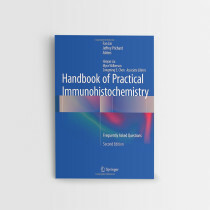 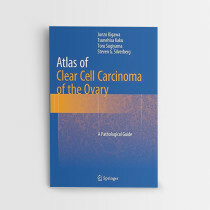 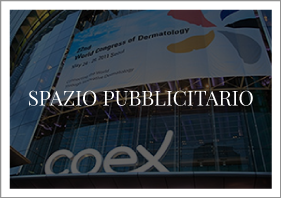 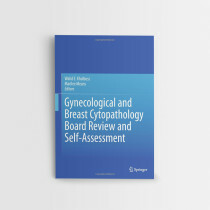 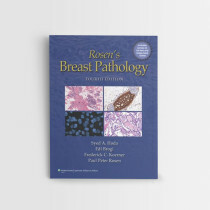 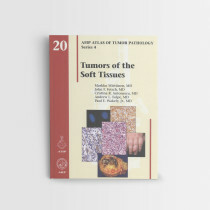 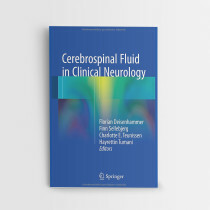 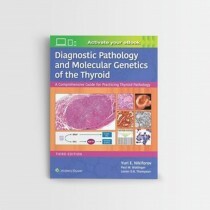 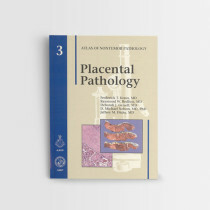 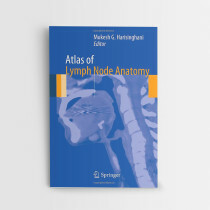 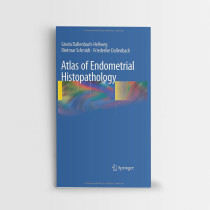 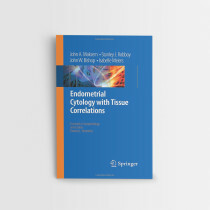 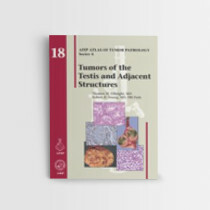 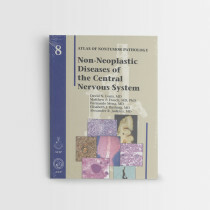 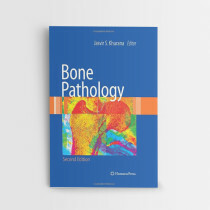 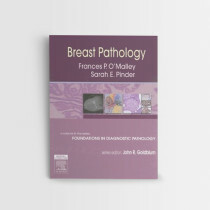 The primary educational objectives for readers include the following: 1) distinguish benign from low-grade malignant salivary gland neoplasms, 2) effectively use histochemical, immunohistochemical, and cytogenetic studies in challenging cases, 3) understand which diagnoses merit additional surgery and/or adjuvant therapy (radiation, chemotherapy), and 4) enhance pathologist-to-clinician communication in the setting of salivary gland disease.